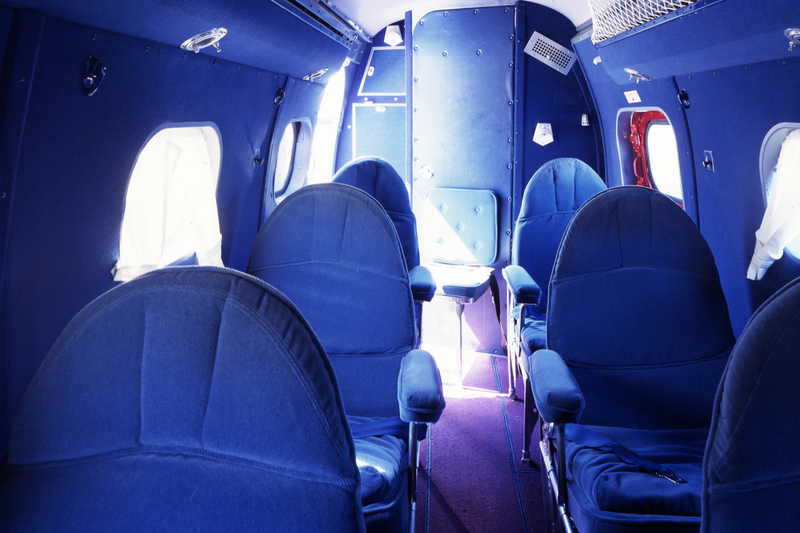 The world’s oldest flyable Boeing airliner will make its last flight on April 26. The classic twin-engine Boeing 247D from the 1930s–one of a mere four remaining in the world, and the only one flyable–has been in the Museum’s collection since 1966. 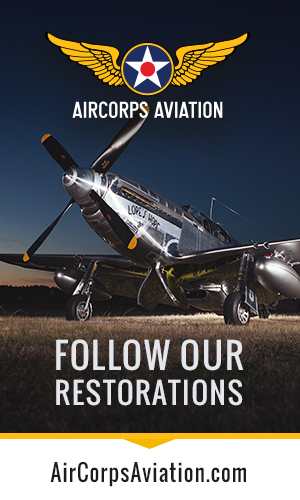 Based at the Museum’s Restoration Center on Paine Field in Everett, Wash., it was featured at airshows and other events around the country from 1994 until 2004. 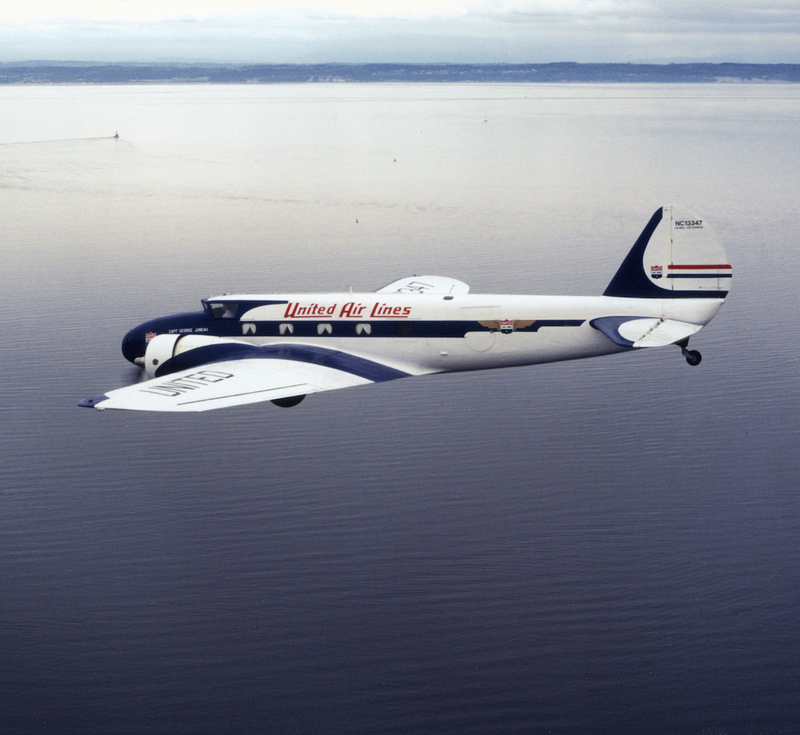 At noon on Tuesday the 26th, the 83- year-old airliner will fly to the Museum’s Boeing Field campus and be retired for permanent display. The crew for this special flight will be two Boeing test pilots with experience at the controls of the 247, Mike Carriker and Chad Lundy. Carriker was the chief test pilot for the Boeing 787 Dreamliner, so on this trip, the world’s oldest Boeing airliner will be flown by the chief pilot of Boeing’s newest airliner. The Museum’s 247D was made in 1933, and the type is recognized as the first “modern” airliner, offering travelers unmatched speed and comfort with a sturdy, all-metal design. 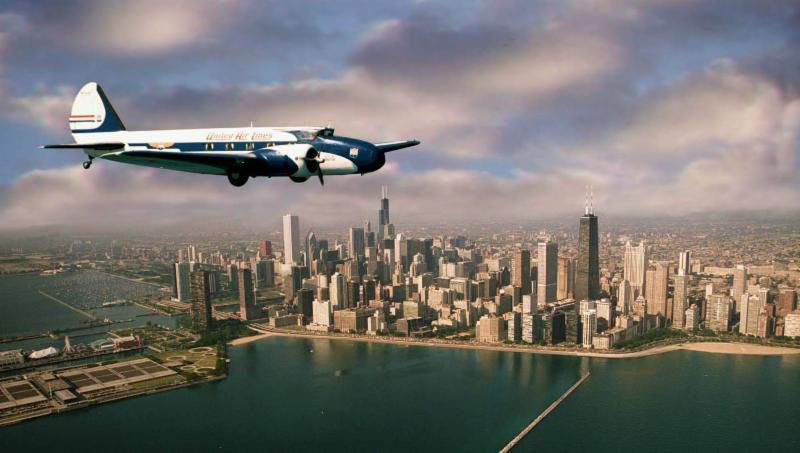 Somewhat a victim of its own success, the design was soon adopted and improved by Douglas Aircraft with the DC-2 and DC-3, which quickly rendered the 247 obsolete. The Museum’s plane had a colorful career with air carriers in the U.S. and Latin America. Restoration of the plane began in 1979, with its first post-restoration flight in 1994. 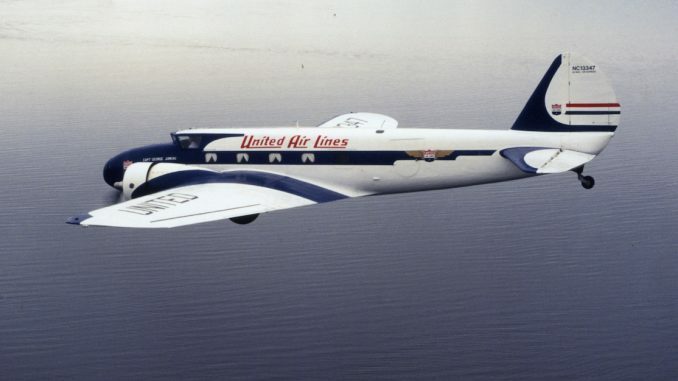 The sleek plane has the livery it flew while serving United Air Lines in the mid-1930s. The 247 will take center stage in front of the Museum throughout the summer, then it will be positioned in the Aviation Pavilion next to its arch rival of the air–the Douglas DC-2. Is it the oldest Boing airliner? I think there is a Boeing 80 biplane somewhere. Thank you for sharing this beautiful plane, and part of history. Wow so cool and amazing. Lord bless.